Organized by Production Playground Bal en Blanc since 2009, Resolution is the first big party of the year in Montreal and always features the TOP Djs in the World. 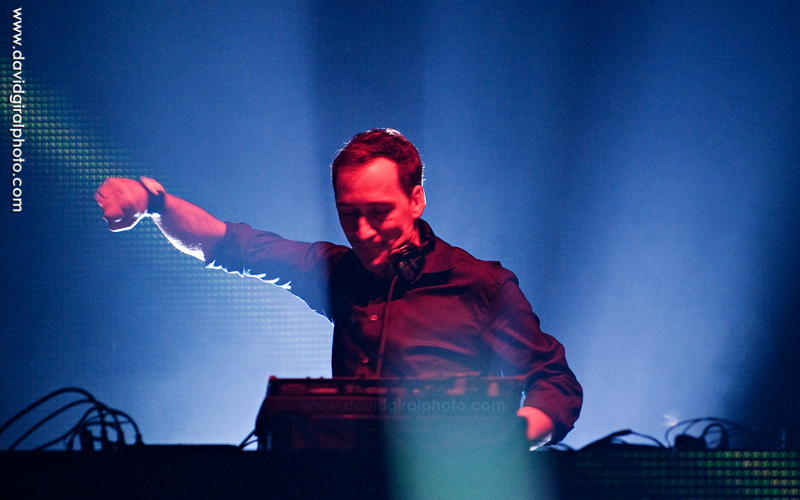 After 2009 and the performance of Tiesto, it was Paul Van Dyk‘s turn to perform live in Montreal at the Bell Center for the New Year 2010! 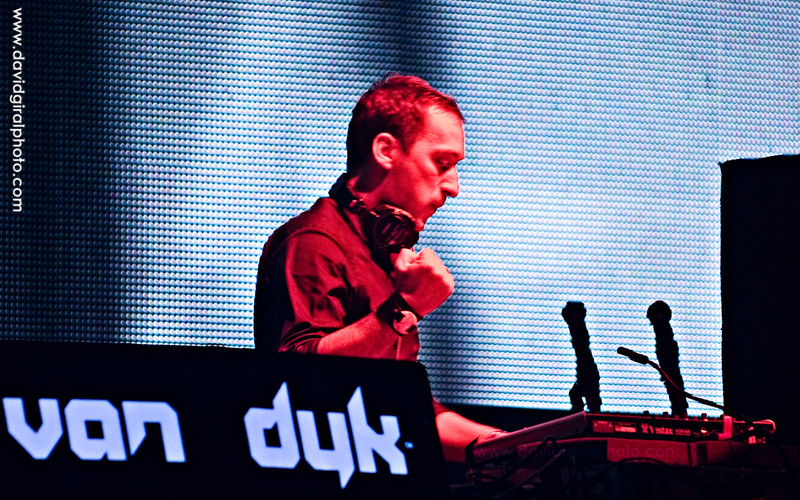 Paul Van Dyk is a german DJ who has been voted twice number 1 DJ in the world. 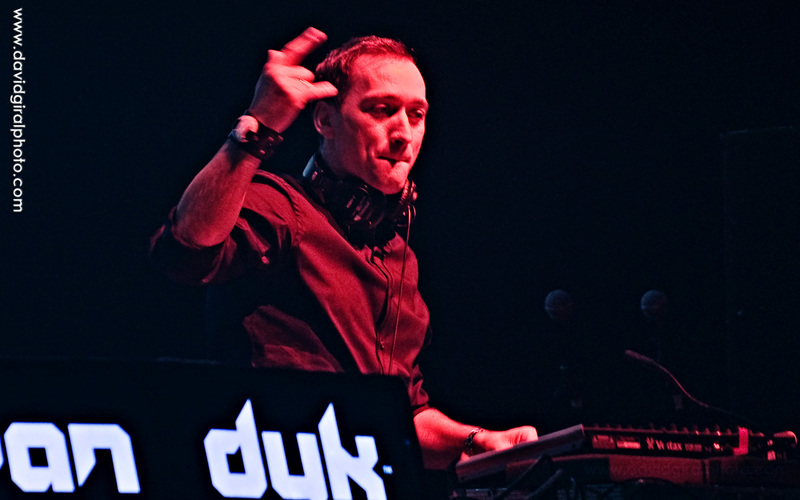 In 2009 he is still in the top 5 of the best DJs in the world (as voted by the readers of djmag.com). 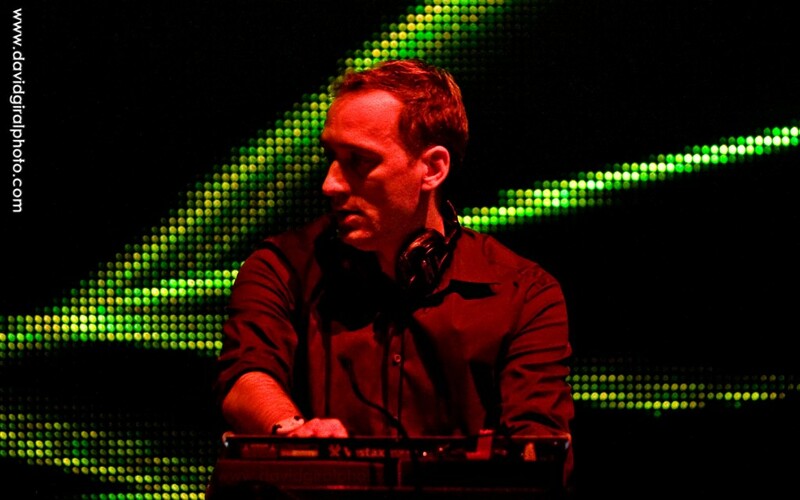 His most popular tracks of 2009 are Home and For An Angel (2009 Edit). Photos from the crowd will be available at GlobalSound.ca. Prints and licences of the photos above may be ordered at davidgiralphoto.com or by emailing me. 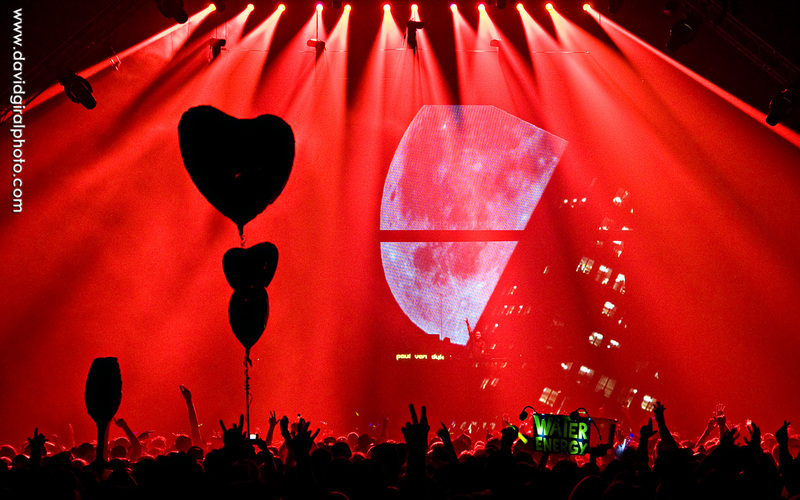 Stay tuned for Tomorrow: Top 5 Photos – Resolution 2010 Montreal – Above and Beyond !